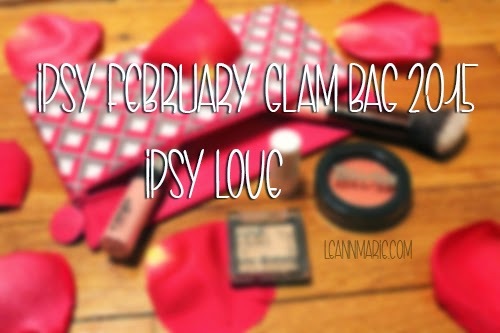 I was surprised on how many of you view and liked my blog post on Ipsy's January Glam Bag, that I just had to share with you my thoughts on February's Glam Bag. 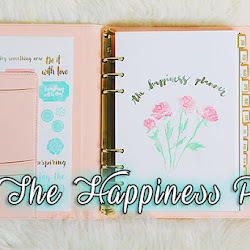 This theme was Ipsy Love and it was definitely a hit and miss for me. 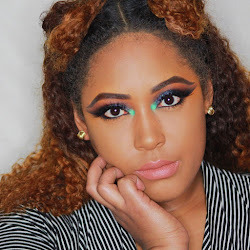 Peach, City Color Cosmetics, GlamGo, NYX, Hada Labo Tokyo, "Pencil Me in" Cosmetics, Hey Honey, Medusa's Makeup, and Emite Cosmetics. The products that I got were from Cargo, Joya, Luxie Beauty, ModelCo, and 'Tini Beauty. I loved the bag it came in. I think it was super cute and adorable for Valentine's Day. It was probably one of my most favorite bags that I will actually use to put my makeup in. I loved ALL of the products except the lip gloss. I hate lip gloss and this is definitely not a color that will fit my skin tone. I think this is where Ipsy messed up my bag a bit. The first product that I was very excited to try was this peach blush from ModelCo. 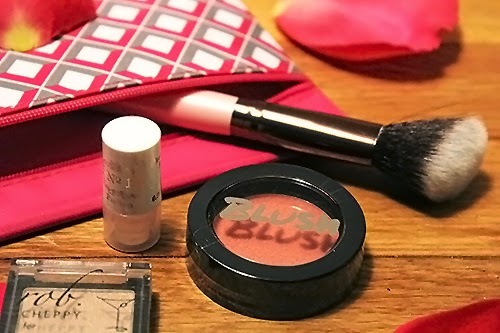 I was looking forward to getting this blush, that as soon as I got my glam bag on Valentine's day, I tried it on. It's probably going to be my go to blush now because I can put it on without worrying that it's too heavy or that it doesn't fit my makeup. It's one of those pieces that you can pretty much pair with anything and still get a great look out of it. 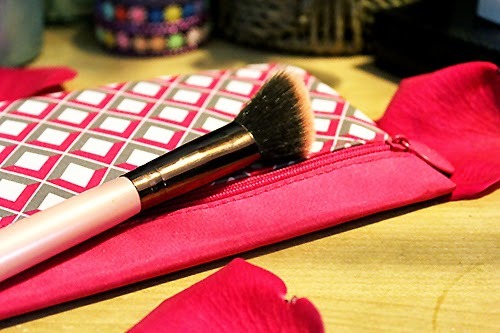 It's very soft and pigmented, so your brush will pick up a lot. Since it does pick up so well, you can easily put too much of this product on. 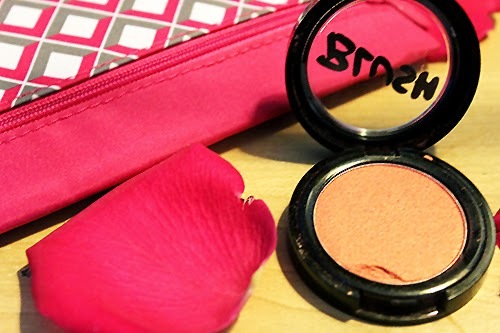 As you can see on my skin tone, it brings a warmness back to my face and I love to pair with with my coral type bronzer. Both have beautiful gold shimmer in it to give you that extra glow. 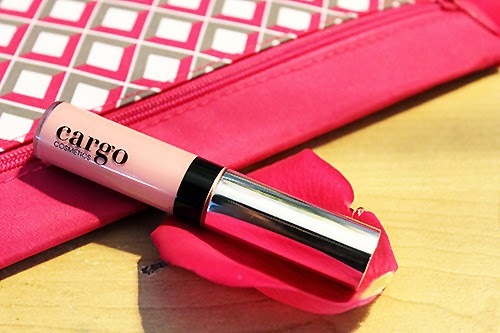 This product was definitely what I was most excited to get from my glam bag. 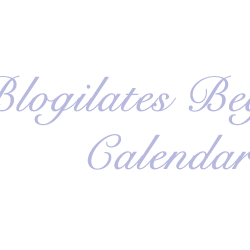 I love brushes and when I saw that there was going to be a brush in the glam bag, I quickly did everything to see my glam room early so that I can see if I was getting this product. 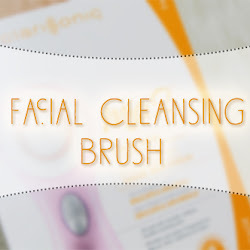 I love how easily this picks up products and it blends so effortlessly as well. 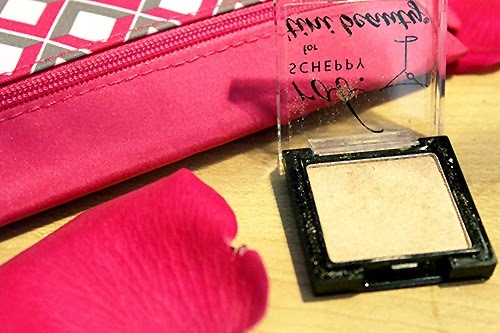 All you need is a few swipes and your blush or bronzer is on perfection. I love the rose gold around it so much that I just had to get the IPSYME offer of another 5 of their brushes. Just using this one brush, I could tell that the quality was really good and well. This was my least favorite product out of all them. I don't know why I still get lip glosses in my bag when I click that I do not like lip gloss. For me, lip gloss is way to sticky and I just don't like how it feels on my lips. I was a little optimistic about it however and thought that maybe if I tried it on, it would look better. It did not. I looked like an extra version of Nicki Minaj with this lip gloss on. It's definitely not the color for me and I wouldn't buy a product like this. It doesn't matter the brand either, most lip glosses, I will not wear. I will be giving this product a bad review just so I won't get any lip gloss anymore. 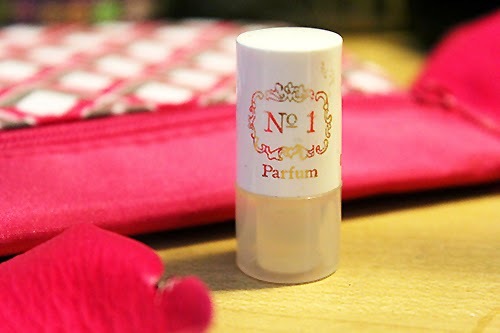 What I absolutely LOVE about this mini roll on perfume is that it works to enhance your natural smell. So it may smell differently on you than it does me or any other girl. I also like that it really isn't heavy at all and rolling on a little on your wrist and behind your ear is all you need. For me it gives off a sweet but sensual smell. It isn't too fruity or too much like expensive perfume either. As soon as you roll it on, the scent just comes and if you smell good (lol jk we all do) the perfume will smell heavenly. I actually prefer putting this perfume on over my Chanel perfume. Crazy isn't it? This is probably my favorite eyeshadow of all time. It's so beautiful yet so simple. You can use to high light your brown bone and you can put some on your lids just to give you a nice and sparkling affect. I like to use this when I wear winged liner that way it brighten's up my eyes without having to put loads of eyeshadow on to get a great makeup look. This would be perfect even as a highlighter if you have fair skin. It's not overpowering with the shimmer and a little bit goes a long way. This is definitely a product that I can add to my everyday makeup routine to give me that extra glow I want on my eyes. You can even pair it with some glitter liner for that extra cool affect. Overall I LOVED this month's glam bag. The idea and products chosen were definitely for a Valentine's themed look. 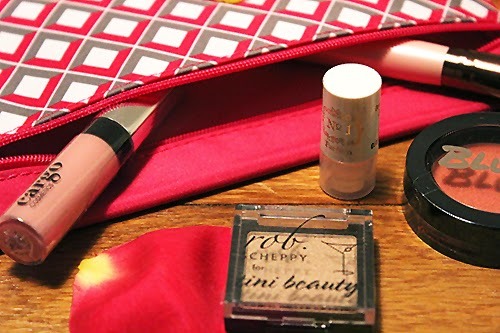 Everything played together and it could have made a good makeup look if it wasn't for the gloss that I didn't like... You can sign up for Ipsy free HERE and if you're interested in more reviews, I have done others in the past. Just look under review. Thank you and from one beauty lover to another, see you soon!